The Fuddrucker's restaurant in Kennesaw is closing later this summer. The restaurant, at 2708 Town Center Drive, is situated just off Ernest Barrett Parkway, close to the Macy's Furniture Gallery in an out-parcel of Town Center at Cobb. Cobb County property records indicate the restaurant was built in 1994 and has reportedly operated as a Fuddrucker's for the duration of its twenty-five year existence. Based in Houston, Texas and owned by Luby's, Inc., Fuddrucker's was founded in 1979 by Philip J. Romano. Serial restaurateur Romano is credited with the creation of more than a dozen restaurant concepts of which Fuddrucker's, Romano's Macaroni Grill and EatZi's are likely his most well known. 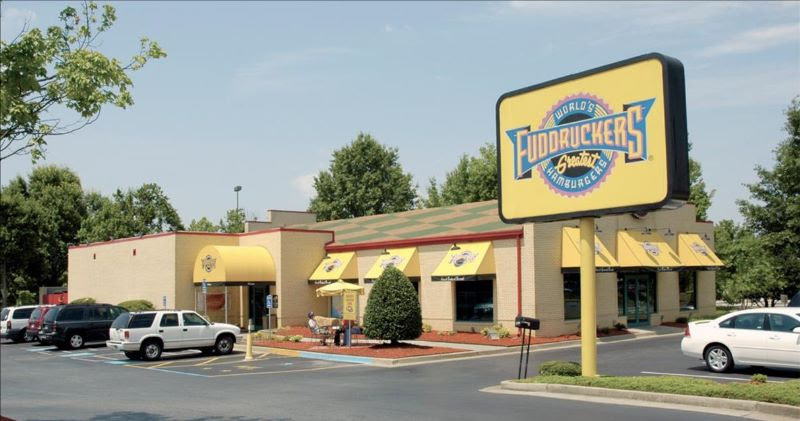 Like EatZi's and Macaroni Grill, Fuddrucker's, too, was once quite popular in metro Atlanta, but has significantly reduced its local presence over the past several years. A leasing flyer from The Shumacher Group, a local firm handling the leasing efforts of the space, indicates the roughly 5,600 square foot restaurant space is available as of 8/31/2019 and that it provides parking for 70 vehicles. Fuddrucker's, which sits on roughly 1.3 acres, is due to close at the end of July, at the culmination of their current lease, according to sources familiar with the restaurant's plans. In the 90s, Fuddrucker's, which proudly proclaims to be the home of the "World's Greatest Hamburgers," was quite popular, but the introduction of "better burger" concepts like Burger 21, BurgerFi, Farm Burger, Grindhouse Killer Burgers and Cheeseburger Bobby's, among others, put increasing pressure to more established but less innovative concepts. In Kennesaw, not only are there locations of Burger 21, Cheeseburger Bobby's and BurgerFi, but new to market quick-serve restaurants like Freddy's and Culver's have also likely brought increased competition to Fuddrucker's and other similar casual dining establishments. Atlanta's own The Varsity also operates a restaurant in a nearby out-parcel around Town Center at Cobb, close to the Regal Cinemas Town Center 16. Following the closure of the Kennesaw location, Fuddrucker's will have just five locations left in Georgia: on Windy Hill Road in Smyrna, on North Point Parkway in Alpharetta, and a third on Riverside Parkway in Rome near State Mutual Stadium, home of the Rome Braves. 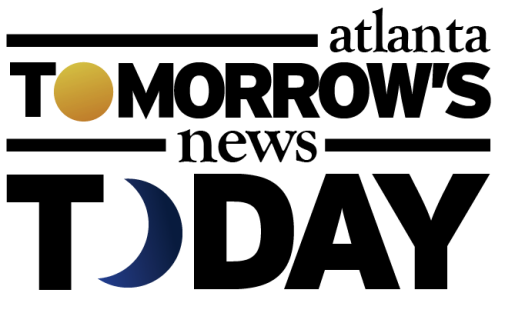 The company also operates a pair of restaurants within TA Travel Centers in Commerce and Richmond Hill, near Savannah. Previous Atlanta area Fuddrucker's restaurants were on Merchants Way just off Satellite Boulevard in Duluth where Nak Won Sweet Rice Cafe is now, Perimeter Center Parkway in Dunwoody, which was demolished to make way for the huge new State Farm campus, Scenic Highway in Snellville where McDonald's built a new location, and LaVista Road near Northlake Mall in Tucker which is now a branch of CenterState Bank. The Dunwoody, Tucker and Snellville restaurants closed in 2010 following a voluntary chapter 11 bankruptcy filing by the company following a change in ownership. 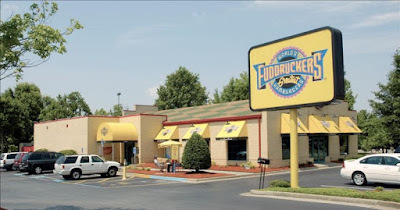 Fuddrucker's also previously operated mini-restaurants within the former Home Depot at Lindbergh Plaza where The Dump is today, and within Andretti Indoor Karting & Games in Roswell. Elsewhere in Georgia the chain also previously had locations on Whitesville Road in Columbus as well as on Ogeechee Road and West Broughton Street in Savannah, among others. Are you surprised that Fuddrucker's plans to close in Kennesaw?  What would you like to see open in place of Fuddrucker's in Kennesaw? What is your favorite place to grab a burger in Kennesaw? Great burgers, especially the discontinued ostrich. But waaaaay too big, and the lack of customer service was a frequent example in my restaurant marketing class. AND LOUD. I do remember eating at these places in my twenties, but can't say I've even thought about them in years. I don't really eat many burgers any more, but if I do I want a decent one and like the Grindhouse on Piedmont. I remember the Fudruckers at the Lindbergh Home Depot. Although it was known as the Homo Depot for the crazy antics that went on in the Men's room. We still love Fudd and take our kid there on Windy Hill a few times a year, way out of our way. It's the Fudd people! It's still great. Fuddruckers is the joke place to go for lunch in our office, usually on someone's last day when they quit we'll go to the Windy Hill location for lunch. Its not horrible, but unless you've got a coupon, there are better burgers for the price. I will say I do lover their fries and usually end up making 'Idaho Nachos' by pumping some cheese over the fries and adding pico and jalapenos. Horrible for you, but tasty! Time for Jack on the box!